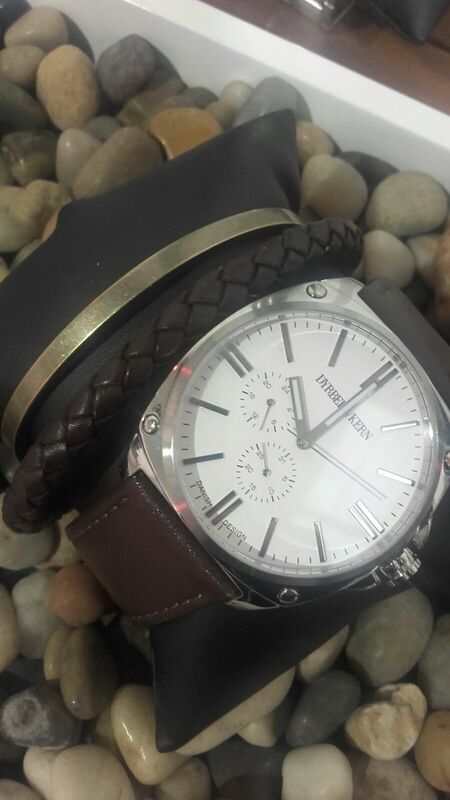 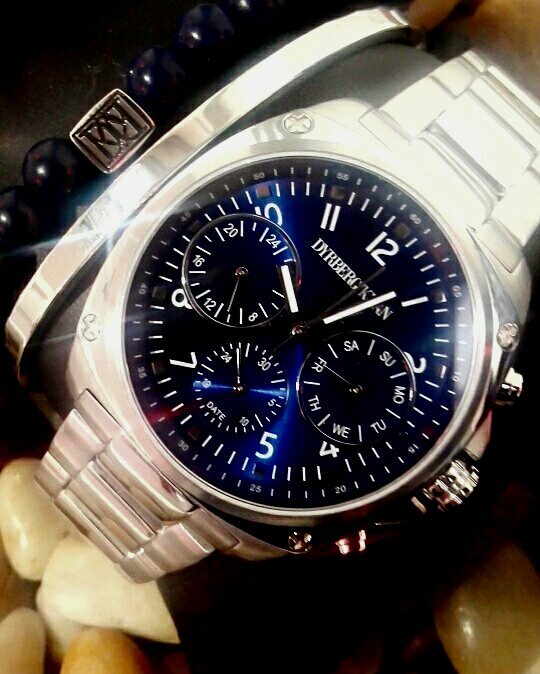 While scoping out some super gorgeous bridal and wedding jewellery last month, we couldn’t resist looking checking out one of the newest additions to the DYRBERG/KERN collection – these slick men’s watches. 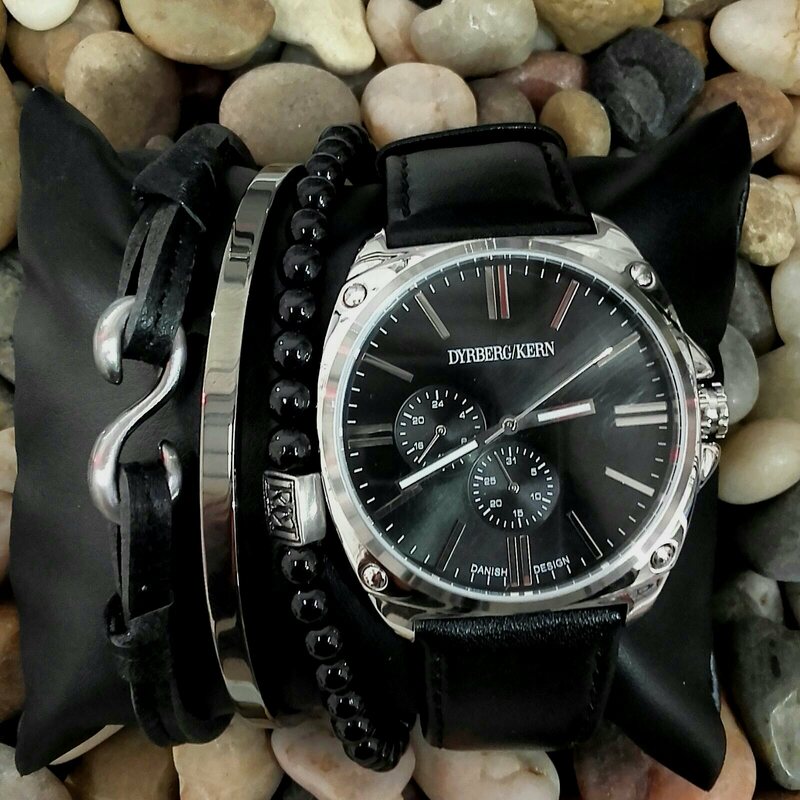 We’re usually pretty girly here at Life Style Smile, but we do plan on occasionally featuring men’s stuff because we do love our other halves, guy friends, bros & dads! 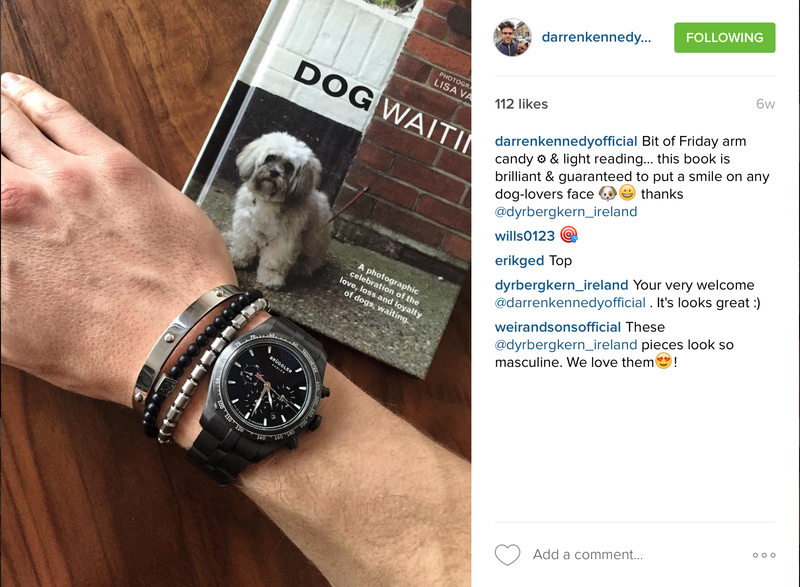 While they won’t be readily available until June, they’ve already caught the attention of some well-known Irish faces, including TV presenter, Darren Kennedy and Snapchat superstar, James Patrice. 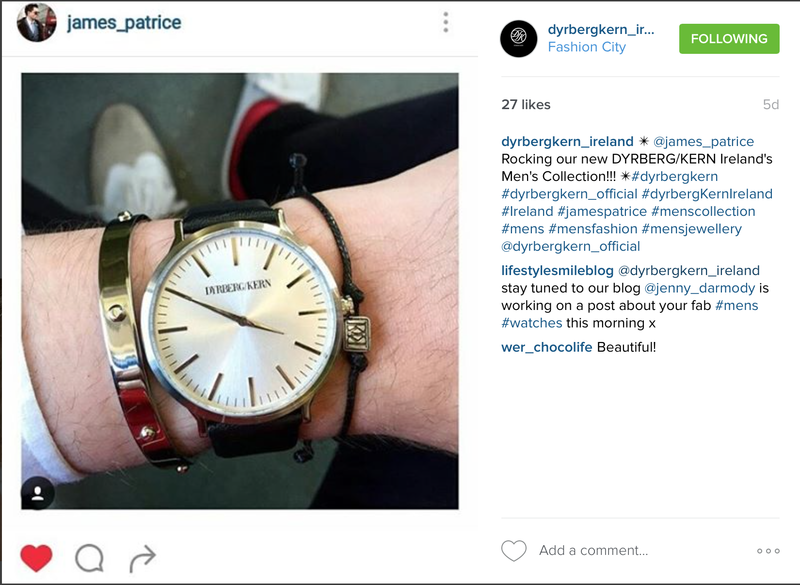 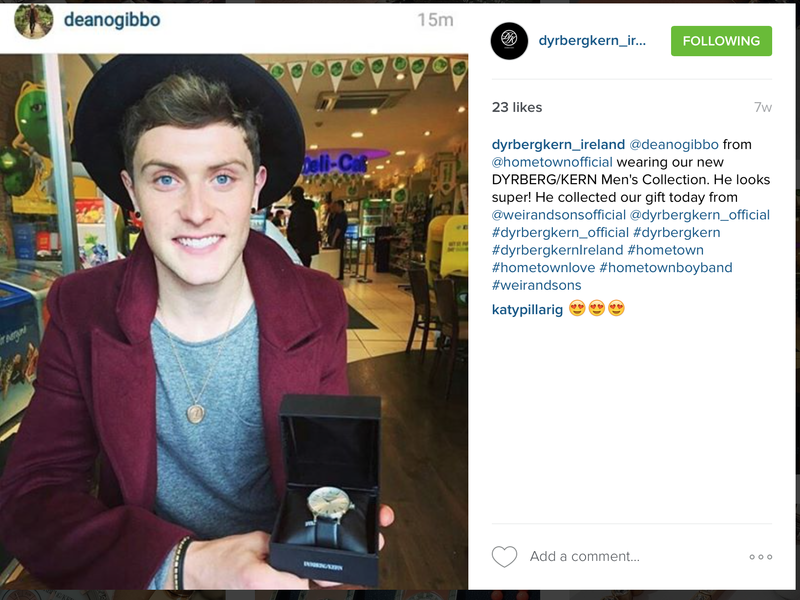 Even in the world of music stardom, Niall Horan, Bressie and Dean Gibbons of Louis Walsh’s new band, Hometown are sporting DYRBERG/KERN watches. 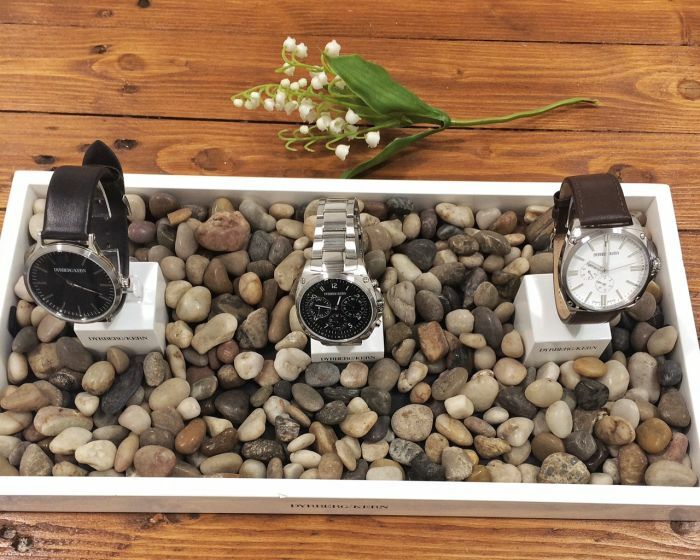 They might be the ideal Father’s Day gift, your other half’s birthday present, or just the perfect way for a guy to treat himself.